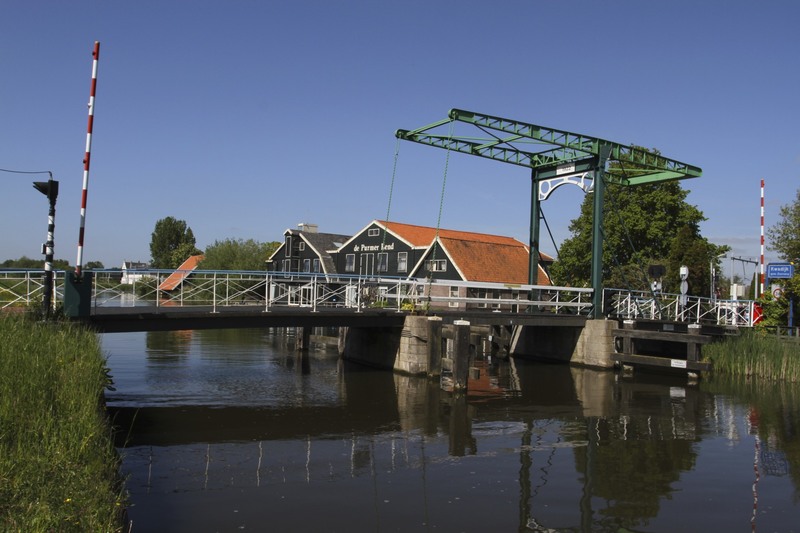 Edam cheese is one of the world’s most famous; famous enough to be an iconic symbol of the Netherlands. Big wheels of the stuff, coated in red or orange wax, can be found on tourist literature from Amsterdam to Timbuktu. 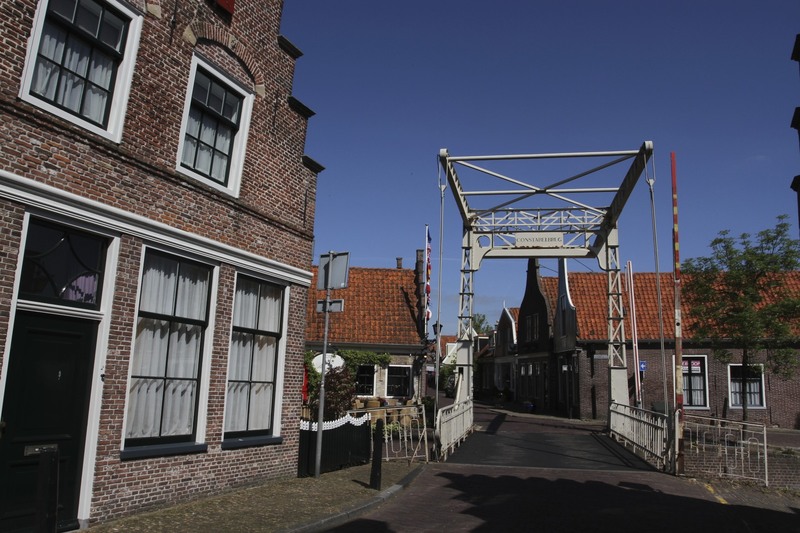 So it was a pleasant surprise to discover that Edam itself is an unpretentious traditional Dutch town of a few thousand people. Tourism hasn’t left it untouched, but it’s pretty low key. 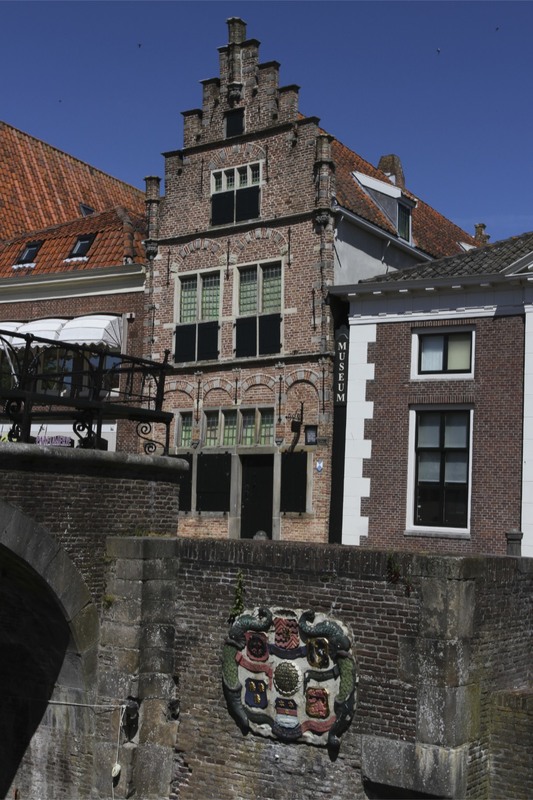 It’s a world away from the grotesque brashness of nearby Volendam, which is only worth visiting if you’re a social scientist studying what happens ‘when tourism goes bad’. 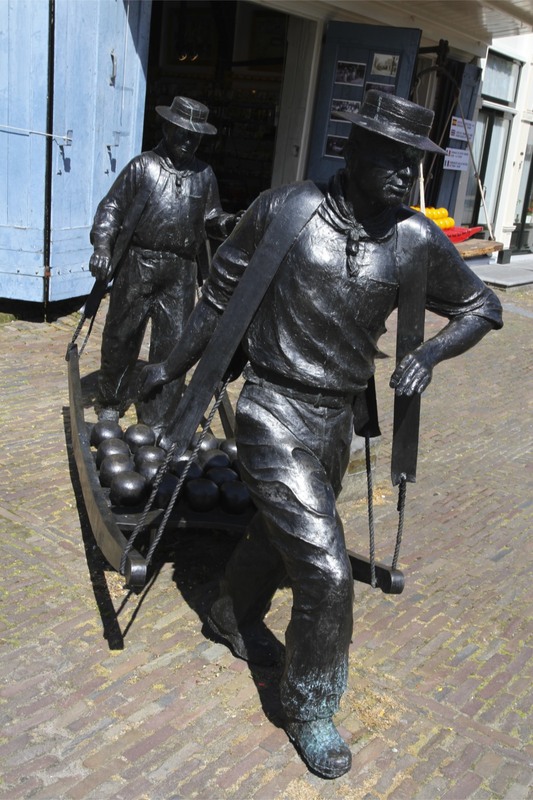 The ships that once sailed from Edam and other Zuiderzee ports carried Edam cheese with them around the world. 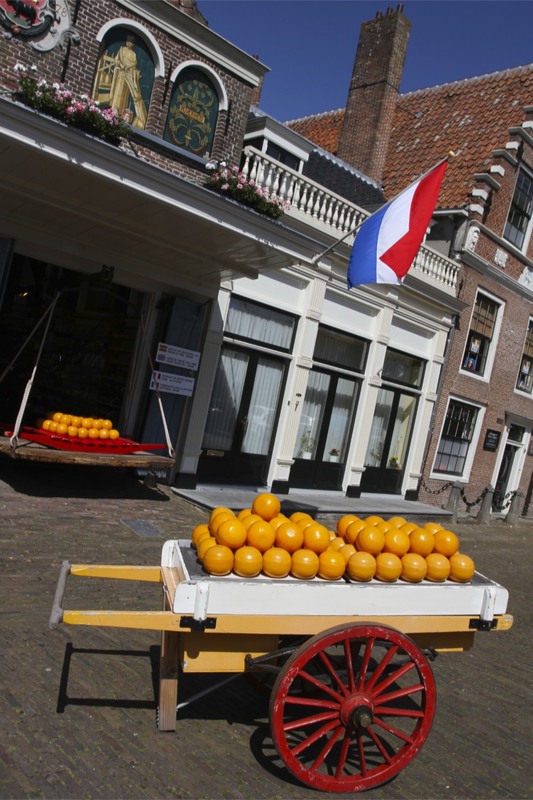 It’s claimed that by the 18th Century it was the most popular cheese in the world; it’s safe to say that it helped put the ‘golden’ into the Dutch Golden Age. Preserved inside its waxy coat, it served as both food for a ship’s crew and something to barter with when ships reached the fabled spice islands of Indonesia. Quite what 17th Century Indonesians made of the rubbery yellow stuff (the cheese not the wax) has gone unrecorded. I read somewhere that the round, hard balls of Edam could, in an emergency, double as cannon balls. It must have been a bit of a surprise, not to mention confusing, if you were an English or French sailor and mid-battle Dutch ships started bombarding you with lunch. Although I’m not sure Edam is considered to be food in France. The round wooden cheese moulds that Edam was made in also had a martial role, during riots they doubled as helmets. 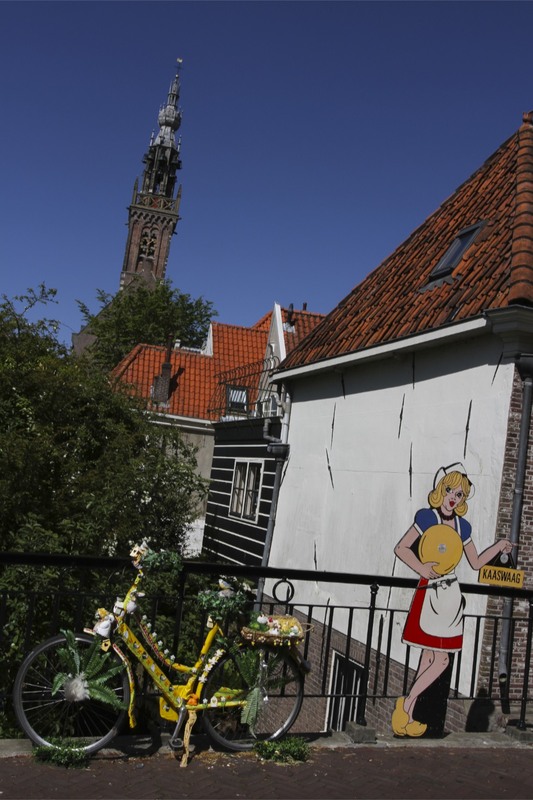 This, not unfairly, earned the Dutch the nickname of ‘cheese heads’. 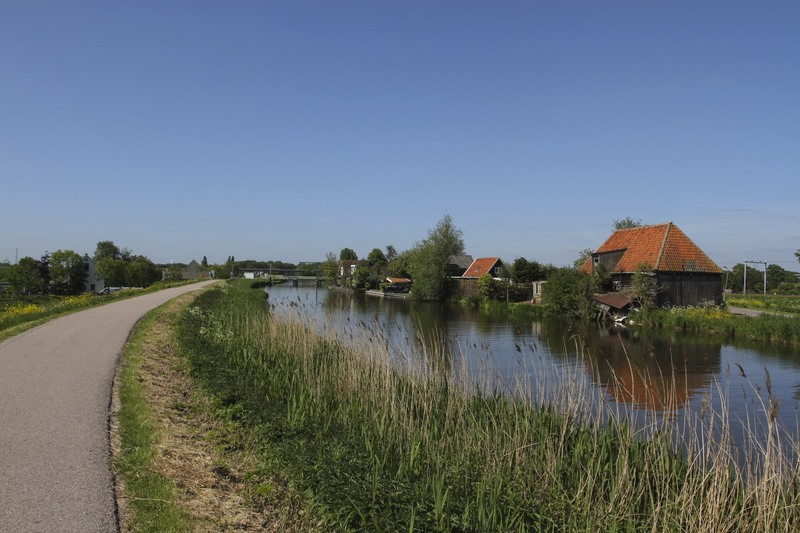 I’d arrived by train in the eminently forgettable town of Purmerend, the nearest station to Edam, and cycled out into the surrounding polders. 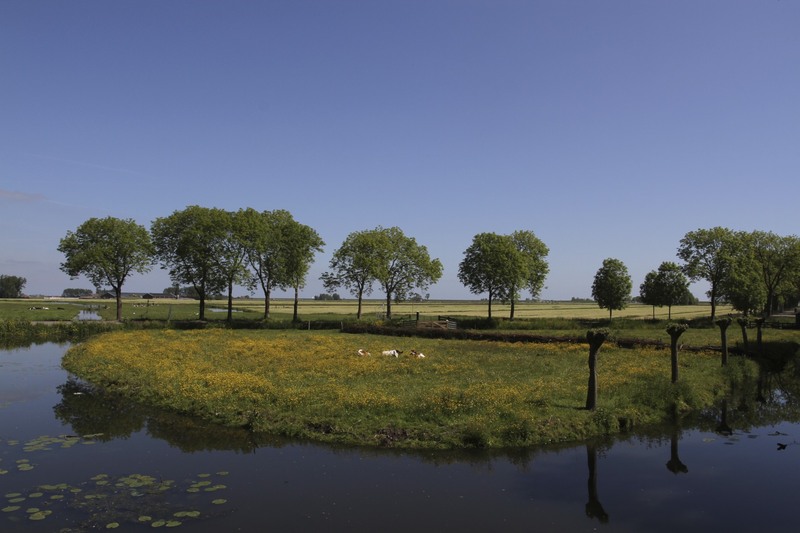 On a warm sunny day, the landscape was was alive with colourful flowers and it was a pleasure to explore more of the Waterland region. 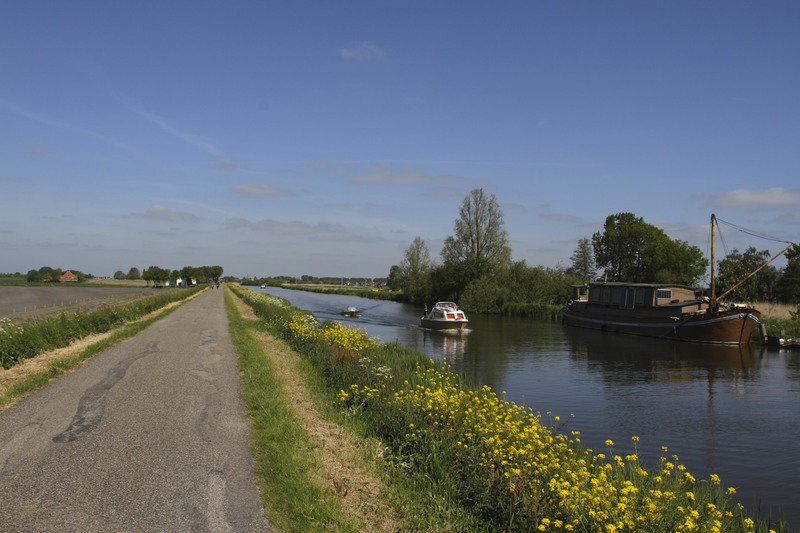 A large canal, the Purmerringvaart, connects the two towns and cycling its raised banks offered wonderful views over the countryside. 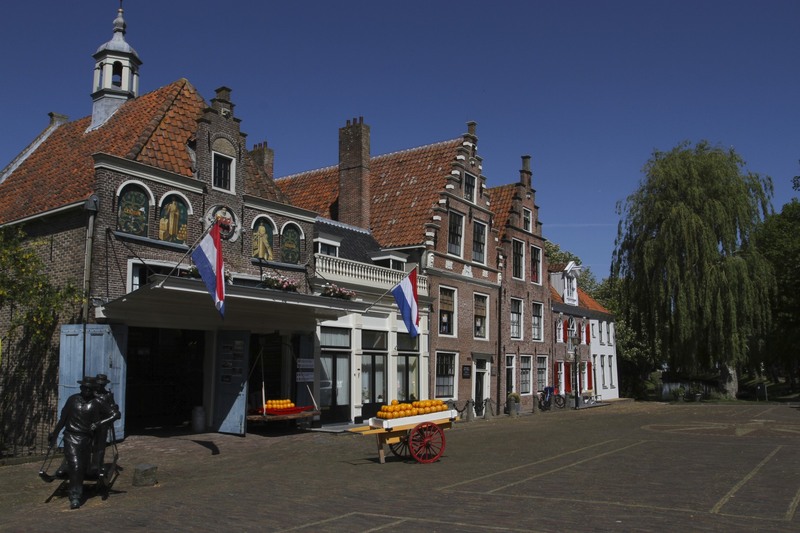 I was enjoying myself so much the dozen or so kilometres whizzed past and I was suddenly in Edam. 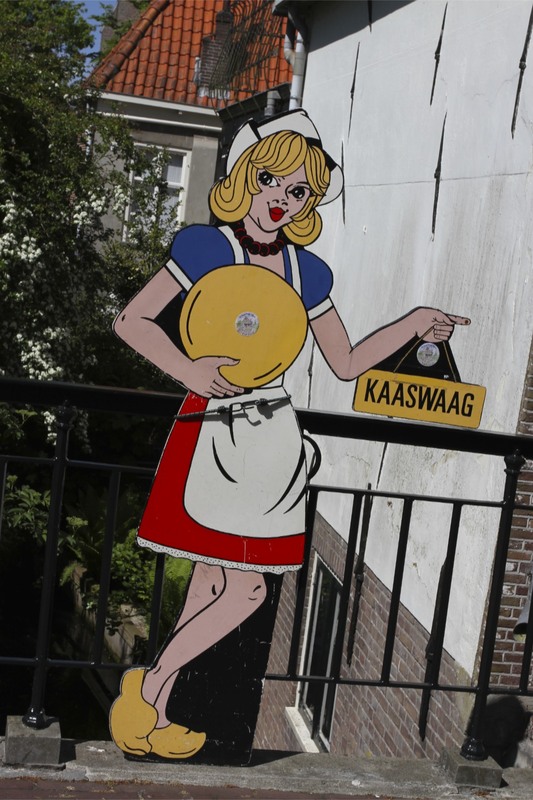 I knew I was in Edam because there was a life-size wooden cut out of a woman in traditional dress and clogs holding a large Edam cheese. 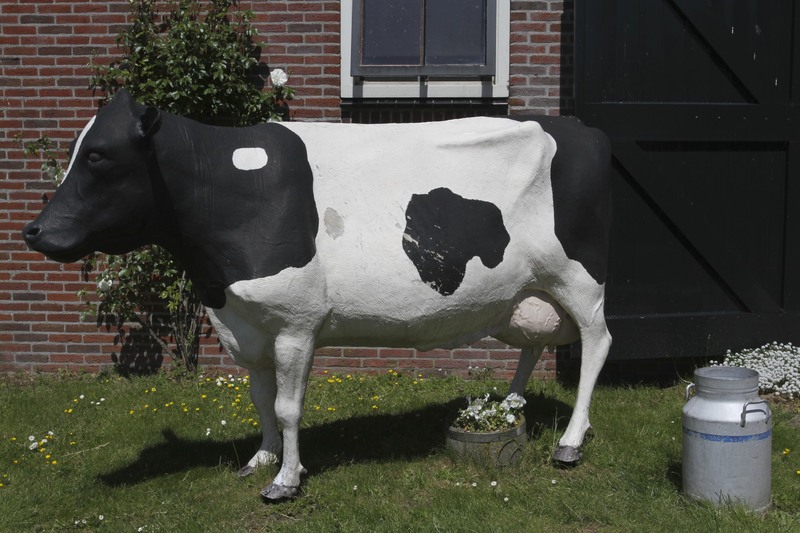 Nothing says you’ve arrived in a Dutch cheese town more than that. 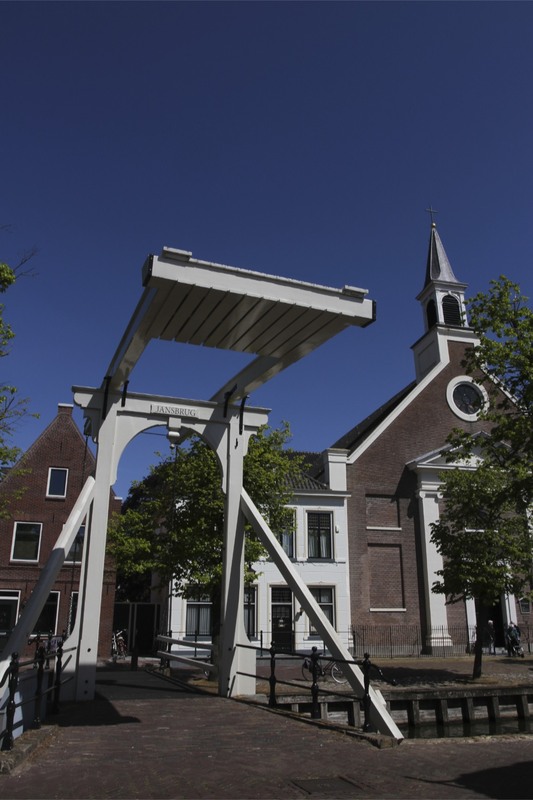 Edam’s centre is small and compact, perfect for strolling. I stopped at an outdoor cafe next to a canal for some breakfast (resisting the urge to order cheese) and had a reviving coffee, before heading off on foot to unearth more cheesy delights. Come here on a Wednesday in July or August and you’ll be treated to a traditional cheese market with people dressed in costumes, a cheesy tourist spectacle no doubt! 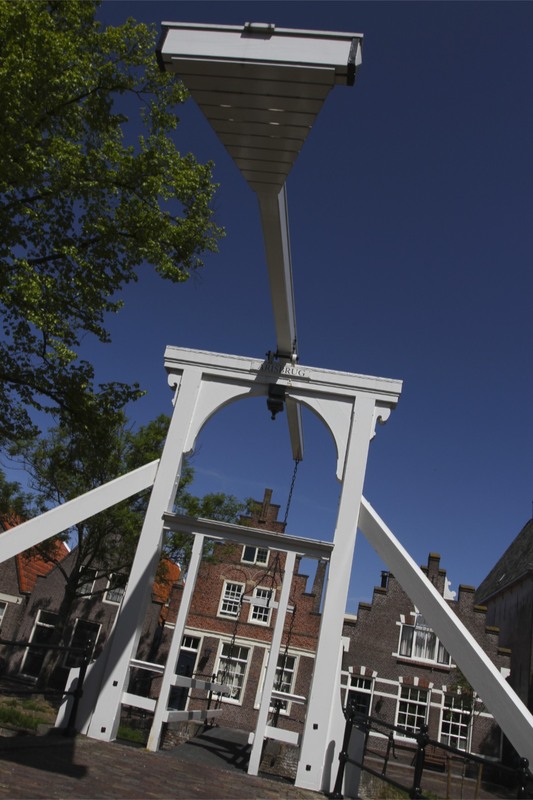 I was here on a Saturday and decided the next best thing was to make my way to the kaaswaag, or cheese weighing house. 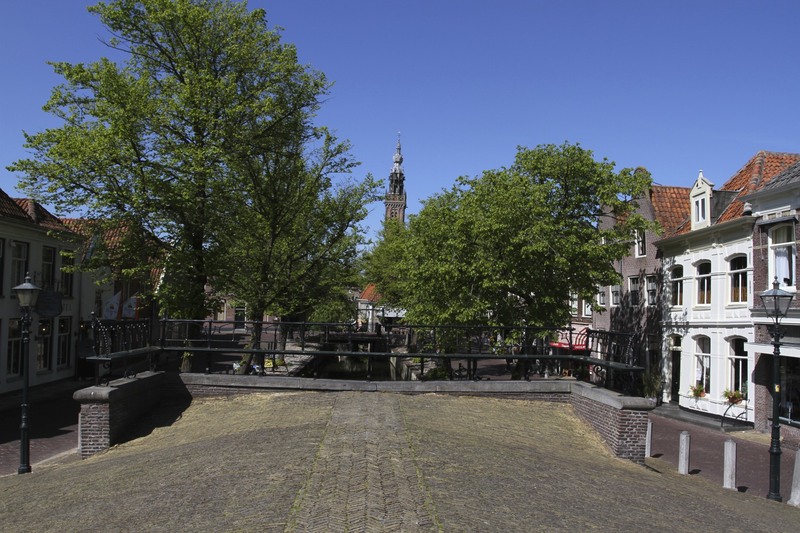 The area outside the kaaswaag is where Edam’s cheese market has been held since the 16th Century. It was closed down in 1922 before being revived by volunteers as a tourist attraction. 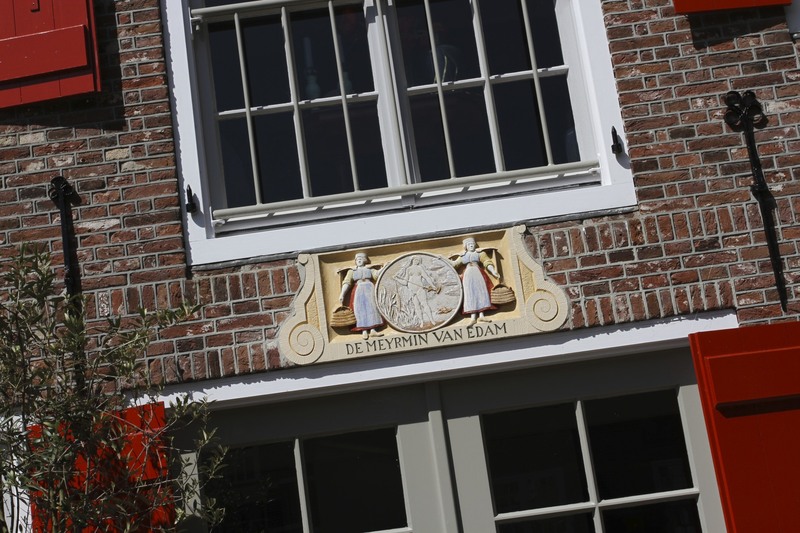 On a non-market day the kaaswaag is open as a cheese shop, with mounds of Edam on display and cheese tasting if you venture inside. The rest of the town takes little time to visit, I spent an hour or so wandering around, up and down canals and exploring narrow side streets. 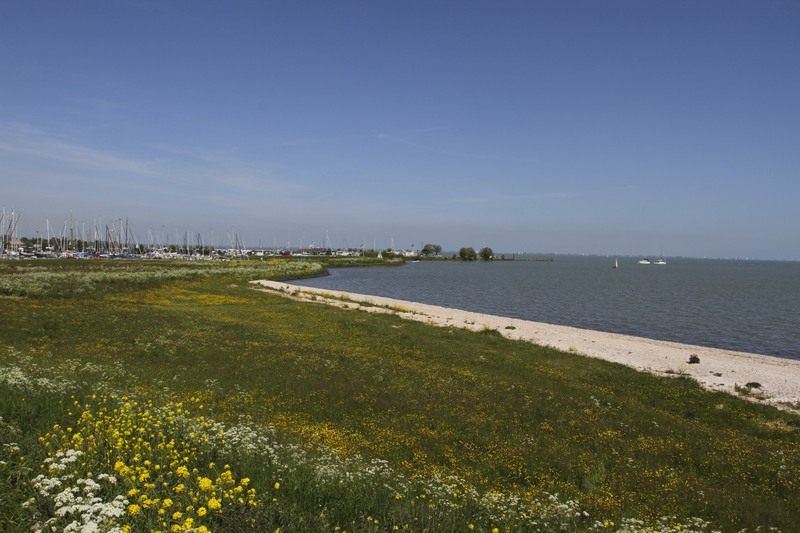 Leaving peaceful Edam behind, I rejoined my bike and set off towards the former Zuiderzee, now the IJsselmeer lake, from where I followed the shoreline to Volendam. 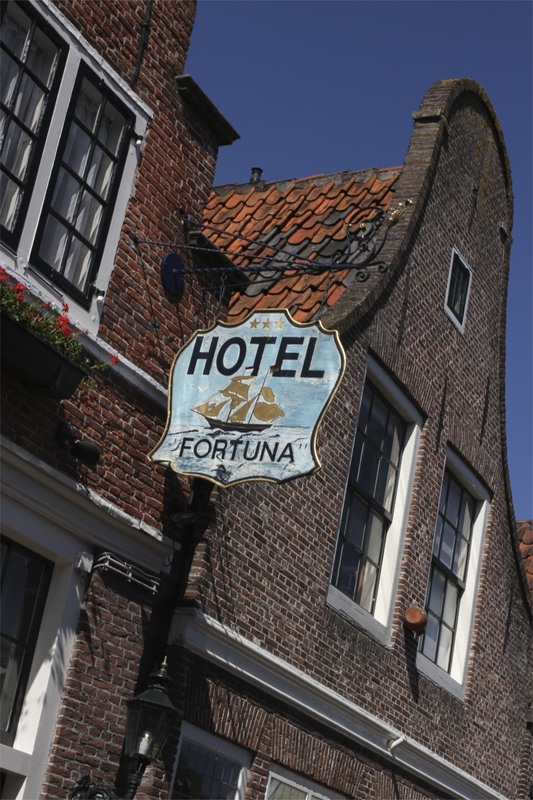 I didn’t know much about Volendam, but the ranks of tour buses that greeted me as I arrived in the town were an indication that all was not well. 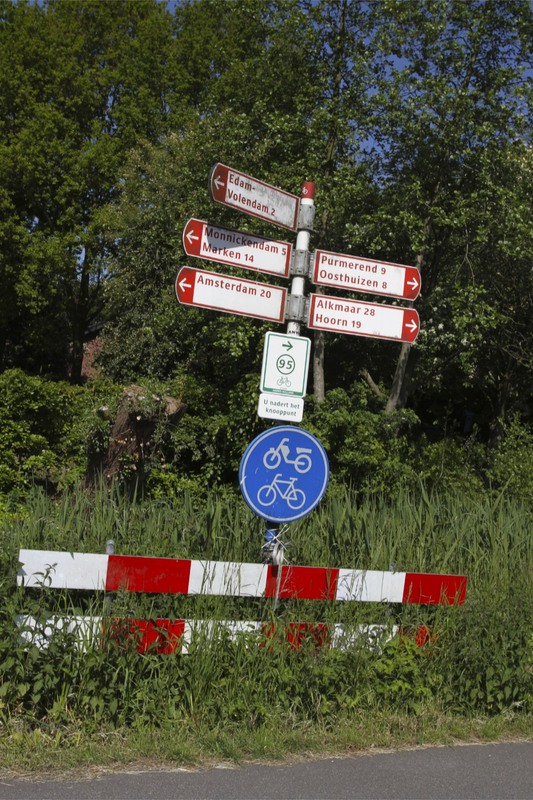 The town’s once picturesque waterfront was mobbed by day-trippers; the smell of frites and kibberling accompanied me as I pushed my bike through the crowds along the front. I’d planned to have lunch in Volendam, but everywhere was overcrowded. 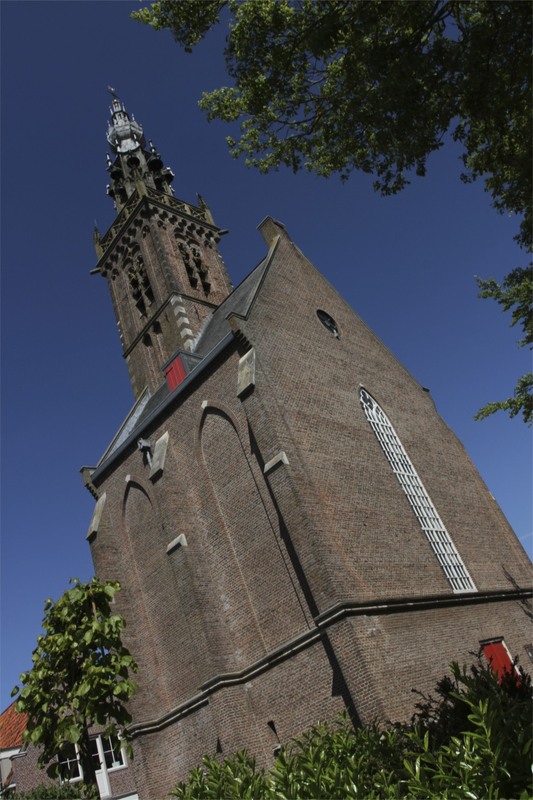 I decided I wasn’t in the mood for mass tourism and continued out the other side of town towards Monnickendam.